NEW! 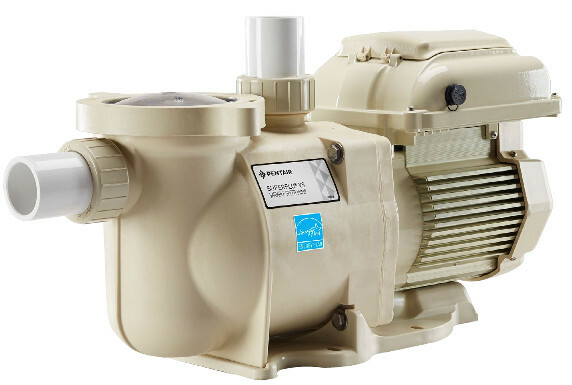 SuperFlo VS Pump offers the energy efficiency of Pentair’s variable speed pump technology to a lot more customers Now that Pentair has combined the affordability and replacement ease of this innovative new pump with 115/230V capability and energy savings up to 80%, your opportunities for pool pump upgrades have increased enormously. Add in a real-time, 24-hour clock and an advanced digital keypad, and you’ll agree SuperFlo VS is the most versatile replacement pump in its class.